Yield to pedestrians in the crosswalk. 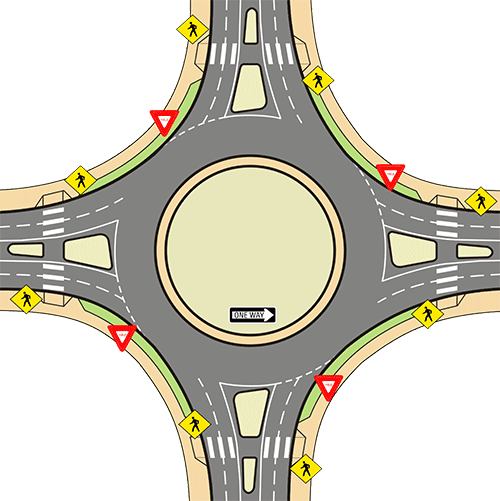 Yield to motorists already in the roundabout, then merge into traffic flow when it is safe. Enter appropriate lane if there are multiple lanes. Stay in your lane. Do dont change lanes or pass in the roundabout. 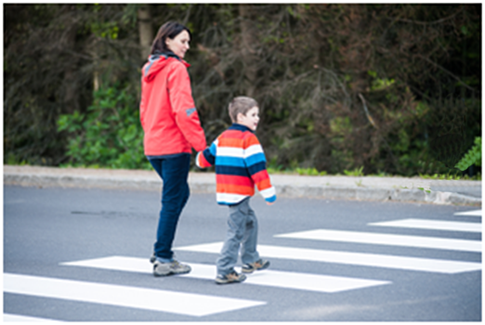 Signal your turn and yield to pedestrians in the crosswalk when exiting the roundabout. If an emergency vehicle approaches, exit the roundabout immediately and pull over. Do not stop in the roundabout. 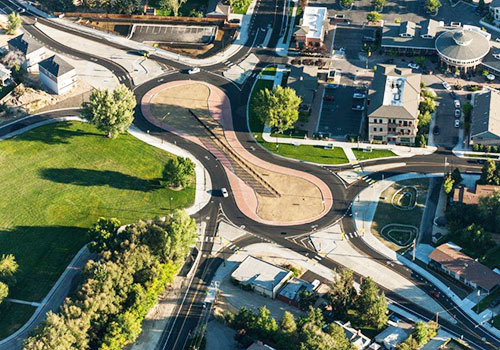 View a video of trucks and roundabouts. 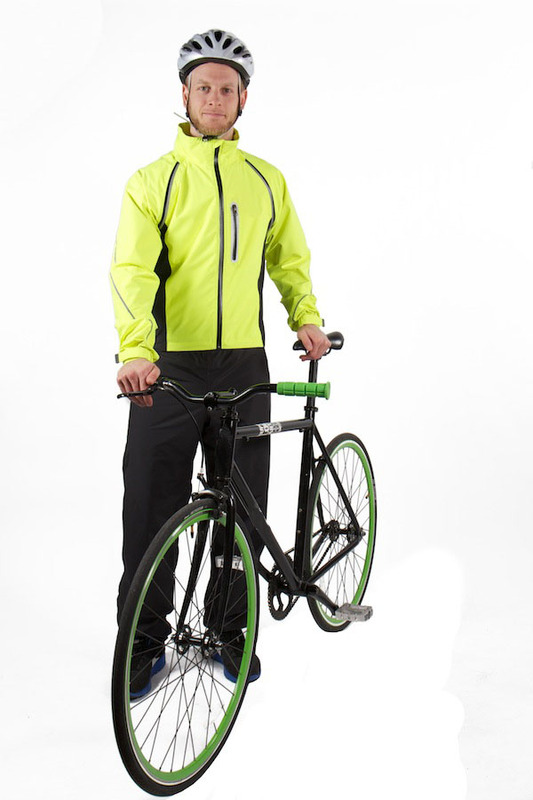 Cyclists can either ride with traffic inside the roundabout or circulate as a pedestrian, using the sidewalk. Always yield to pedestrians. Assert your position and the center of the lane as you approach the roundabout. Follow the same rules as vehicles and appropriately yield as you enter the roundabout. Many roundabouts have special ramps prior to entering the circulating roadway that lead to sidewalks. Dismount and walk your bike when using crosswalks. As a pedestrian, you have the right-of-way, but always proceed carefully. Cross only at crosswalks and always stay on the designated walkways. Pedestrian islands may allow you to cross one section at a time. Watch for cars entering and leaving the roundabout. Be aware and proceed carefully. Your best protection is awareness. Never cross to the center island.